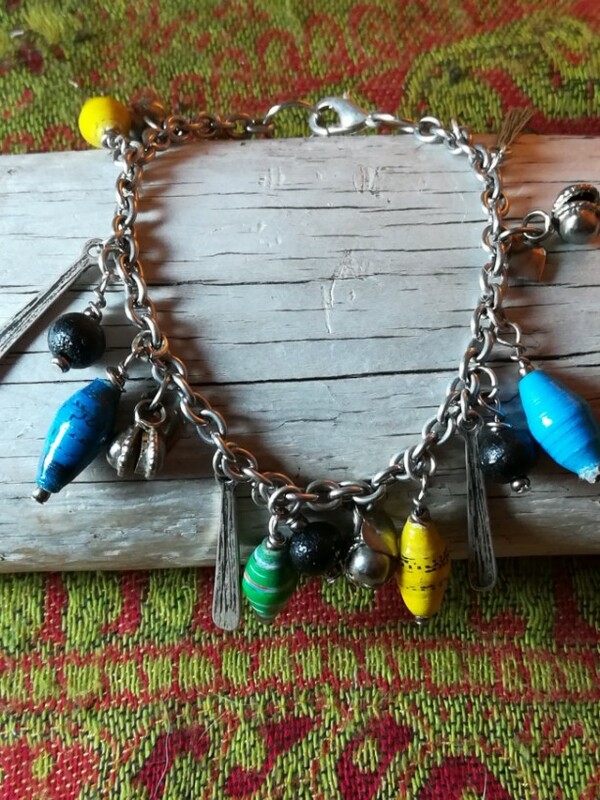 This bracelet was lovingly made with a unique array of accent pieces including paper beads made from women in a self-supporting village in Uganda, silver plated tribal bells, dark brown wood beads and silver plated *tear drop* accents on silver tone metal chain. 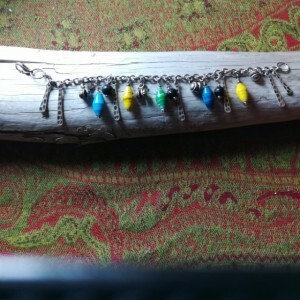 All findings are silver tone base metal. 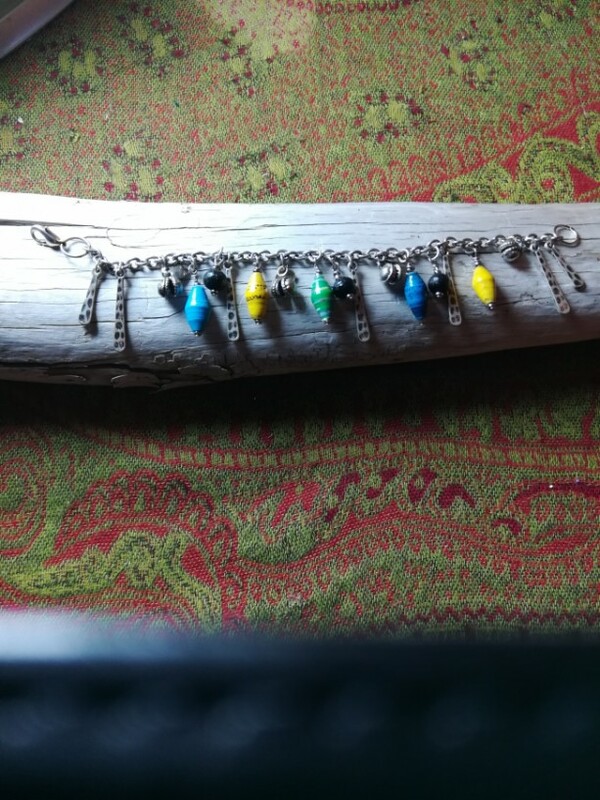 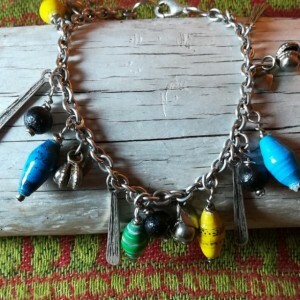 This is a fun and unique bracelet perfect for someone who appreciates diversity in style.